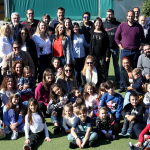 In November 2017, Omikron’s Director, Capt. 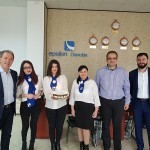 Ozgur Alemdag and Omikron’s Operations Manager, Capt. 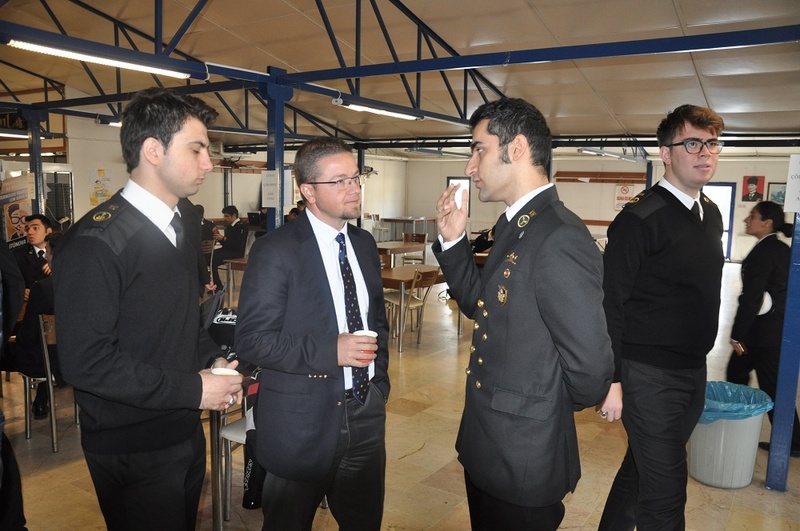 Burak Sermet visited two of the most prominent Universities in Turkey, the Piri Reis University and the ITU Maritime Faculty. 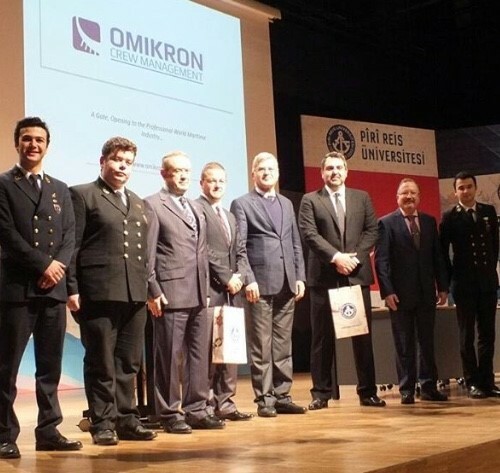 The visits took place during the Career Days of the institutions and Omikron’s representatives had the chance to present Epsilon and enhance the international prospects of the next generation of the Turkish deck and engineering officers. 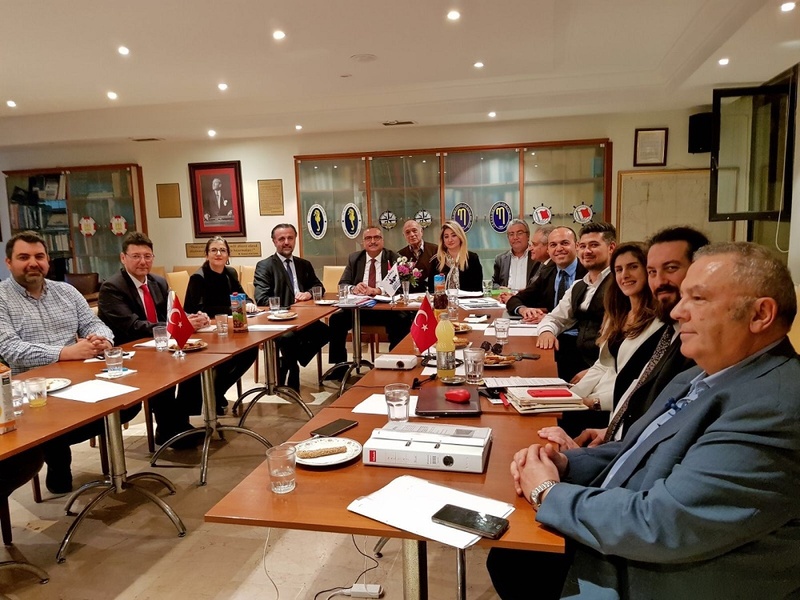 Then, on the 8th of November, the Maritime Federation hosted a conference on the trends and recent developments associated with Manning Offices in Turkey. Omikron proudly spearheads institutional developments related to seafarers’ recruitment in the country and its Officers gladly exchanged ideas with peers.